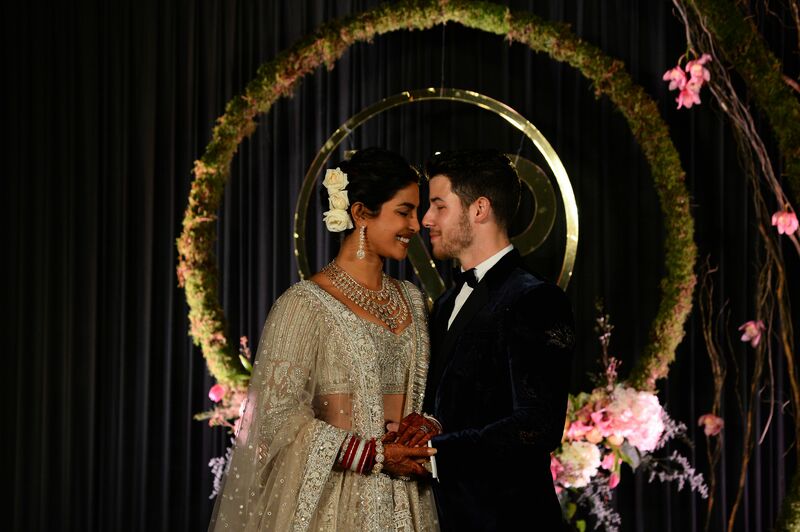 New Delhi (December 2018) - Priyanka Chopra selected a platinum wedding band from Chopard when she said “I Do” to Nick Jonas on 1st December during their Western wedding ceremony in New Delhi, India. Aside from her wedding band, Priyanka has also been spotted wearing platinum jewellery to the US Open on 5th September, and to the Kate Spade Fashion Show in New York on 7th September. Celebrities including members of the British royal family Princess Eugenie, Prince Harry, and Meghan Markle also wore platinum jewellery to celebrate their special day. Since platinum is naturally white, it truly enhances the brilliance of diamonds and coloured gemstones, and is also widely known as the most secure setting.